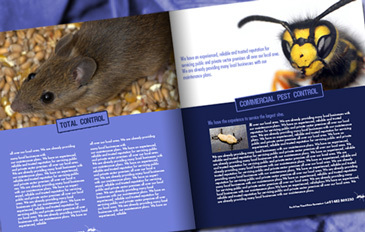 Evimo produce fresh and exiting print design for brochures, magazines, promotional leaflets and advertisements. We believe that good print design should always focus on the clarity of the message backed by quality of design. Additionally Evimo provide expertise in print design project management. We will advise you from the outset on all aspects of the project including composition and layout, copy writing, the source and supply of stock photography and images. We will also liaise with you on the print production aspects of the project helping you source the correct stock of paper for the job and also arrange a suitable printer for you, or liaise with your existing printers. As an additional service we can also create a copy of your publications into PDF format so that your clients can download them from your website. We could also arrange this into an archive format so that all of the back issues create a library of useful information for clients old and new.